Susan St. Amour lost her teeth to a nearly deadly infection last year that kept her in the hospital for 43 days. Unemployed and still recovering, Susan does not have any spare money to purchase dentures. 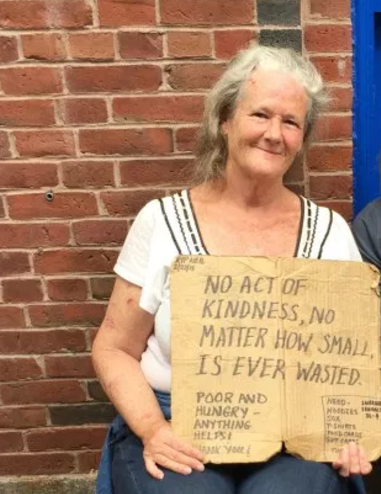 She struggles to keep her studio apartment stocked with food and other necessities. Please consider a donation to help Susan get fitted for a full set of dentures. Let's bring back a smile to Susan's face. Today was amazing! 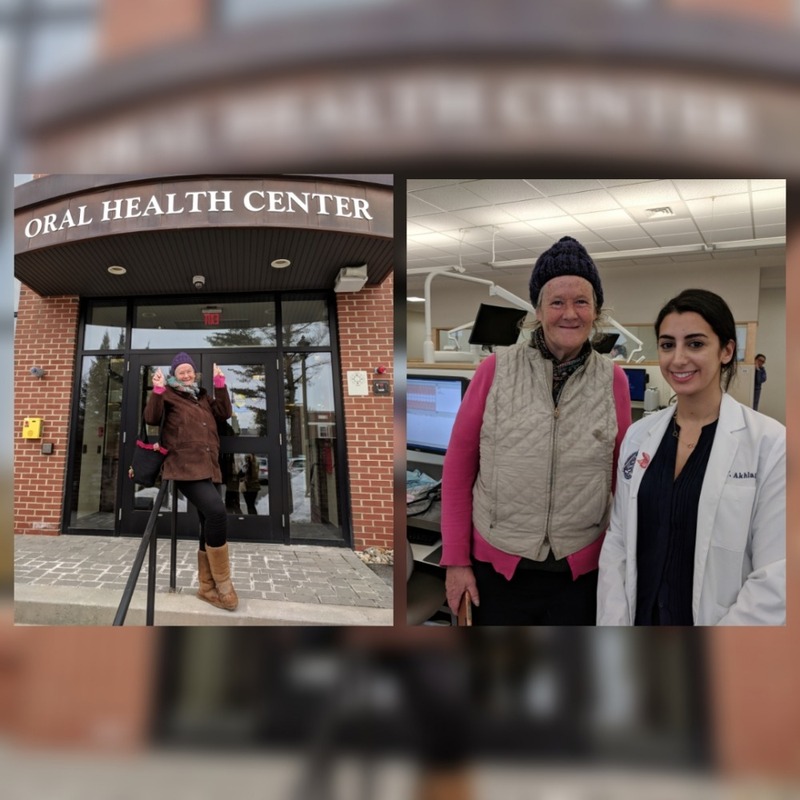 Susan had her first appointment with her care team at the University of New England Oral Health Center. This process will take 4-5 appointments, so this is the beginning of a journey. Thank you to everyone who has helped! We are so close to goal!! Only $350 until we reach our goal of $1,800 for Susan's smile! My birthday is February 23 - it would make my birthday if we hit our goal! THANK YOU THANK YOU THANK YOU TO EVERYONE FOR HELPING SUSAN! I see another donation from my blog readers! What a Wonderful thing...giving your friend a Smile!